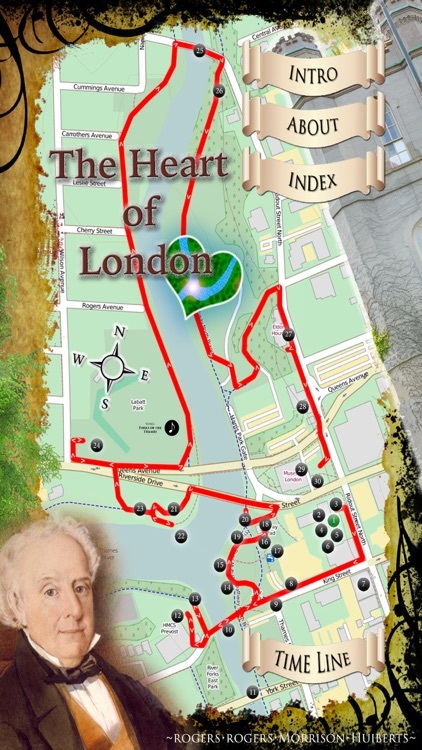 Enjoy this fun and delightful historical tour of London Ontario, while relaxing at home or while following the interactive map and strolling along the riverside at the forks of the Thames River in the Heart of London, Ontario, Canada. 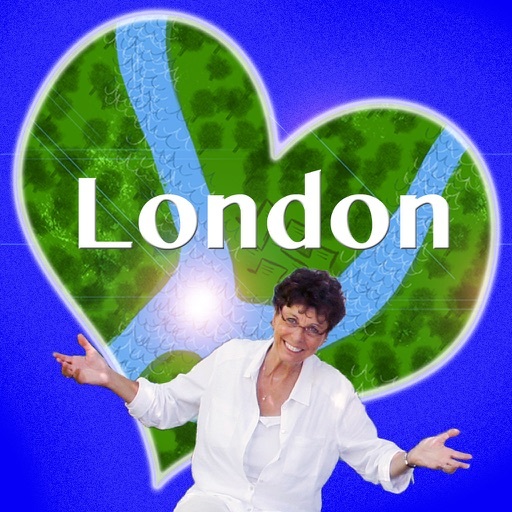 There is no need to book a tour guide when visiting London because Deb Rogers is your personal guide providing over 90 minutes of video and great stories of London and some of the characters who contributed to its growth and colourful history. Deb not only provides you with historical details but also personal and humourous comments. Have fun while you watch videos about Eldon House, Museum London, Thomas Talbot, The Battle of the Atlantic, Middlesex County Building, Labatt Park, Governor Simcoe, Blackfriars Bridge and of course, London's first hanging! See a copy of the only known photograph of Peter McGregor, and while you're looking at it, find out why his daughter was named Georgina. Use this app while you walk your daily route along the river or when you bring guests into London and want to show them around our beautiful city. 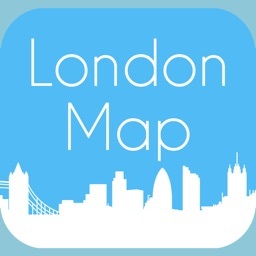 Visitors to London, this is the perfect app for you as it takes you into the heart of the city where the beauty of the river unfolds around you. Teachers might want to use this app in your classroom to supplement local history lessons. Connect your iPad to your whiteboard and take your students for a mostly pre-confederation tour. 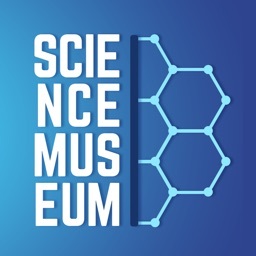 The app provides information but also can be used as introductions for student research and classroom activity. 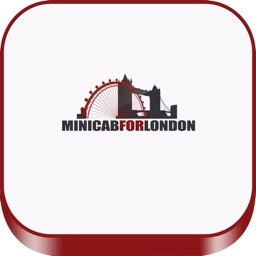 Tourism London use this app for promoting the city! Realtors gift this app to your London home purchasers. You can also use this app while relaxing at home as you take an historical tour of the river forks without having to put on any shoes! It's fun, it's light, it's easy and it will make you smile.